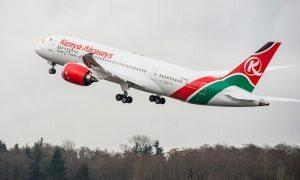 Kenya Airways has delivered the second Boeing 777-300ER aircraft to Turkish Airlines and the second Boeing 787-8 to Oman Air this week as part of sub-lease agreements with the two carriers. 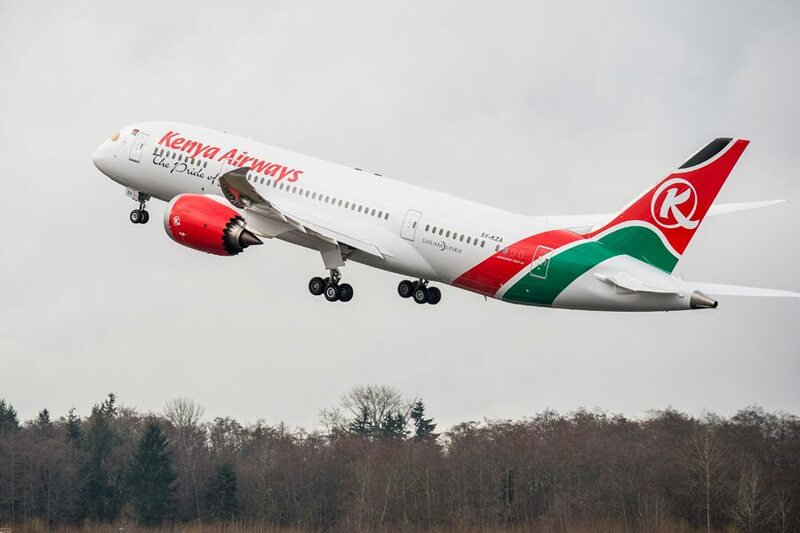 The agreements are part of the KQ’s Operation Pride strategy as it seeks to rationalise its excess capacity through sub-leases and outright sales, while increasing aircraft utilisation. This year, Kenya Airways already sold and delivered to Omni Air International two B777-200ERs. 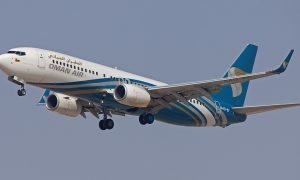 The delivery of the second 787 to Oman Air completes the transaction of the sub-lease which is for three years. 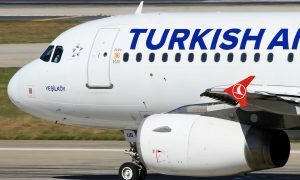 The deal with Turkish Airlines is for three aircraft, two of which have been handed over so far, and one more to be de-registered and transferred to them in the next week. The aircraft are on lease for four to five years. “While it is sad to see brand new aircraft going to other airlines, it is important to understand the context in which we are taking these decisions. We need to close our gap in profitability and rapidly reduce our cost and debt structure”. “Sub leasing aircraft is a complex process involving significant negotiation and this has taken close to 7 months to complete. I want to pay particular tribute to the teams involved in the process for their hard work and dedication to see this through. These actions will reduce our monthly fleet costs by over $7 million, and improve our liquidity, and is part of our strategy to turn Kenya Airways into profitability in the next 18 to 24 months”, he added. 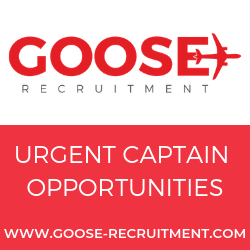 The airline plans to continue to utilise its Boeing 787, Boeing 737 and Embraer 190 fleets across its network in a more efficient manner and increasing utilisation. Plural of aircraft is aircraft not aircrafts. Typo corrected. Thanks for your feedback!